A nice deeper vibe from The Chainsmokers layered with gorgeous vocals from Anna of the North. Catch them headlining in Wa DC this weekend and on the main stage Sunday at TomorrowWorld. 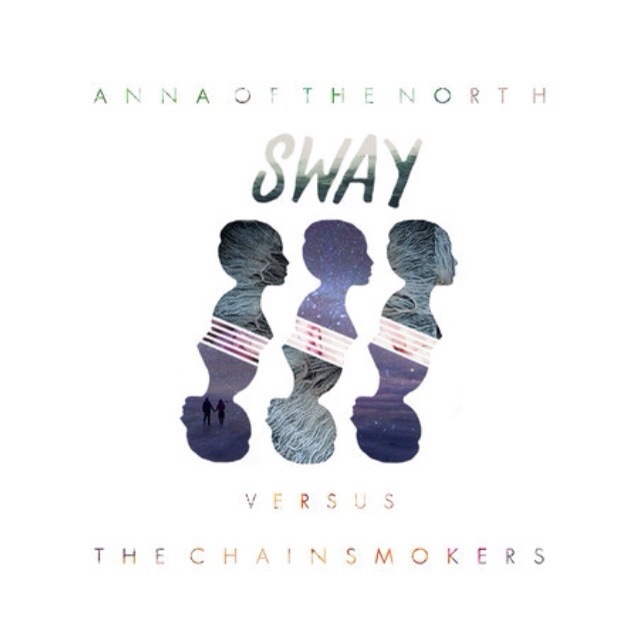 This entry was posted in Uncategorized and tagged Anna of the North - Sway (The Chainsmokers Remix)(Free DL). Bookmark the permalink.